SINGAPORE (August 2, 2013) – Fredrik Marine IT Services Pte Ltd was awarded the Distinguished Defence Partner Award (DDPA) for the second year running by Singapore Acting Minister for Social and Family Development and Senior Minister of State, Ministry of Defence Major-General (Ret) Chan Chun Sing from amongst 114 DDPA awardees at the Total Defence Symposium 2013 held at the Grand Ballroom of Ritz-Carlton on August 2, 2013. “We at Fredrik Marine are honored to be recognized in standing resolute with other government and private organisations in Singapore for our efforts in supporting our national defence,” said Fredrik Marine Managing Director Nicholas Chan. 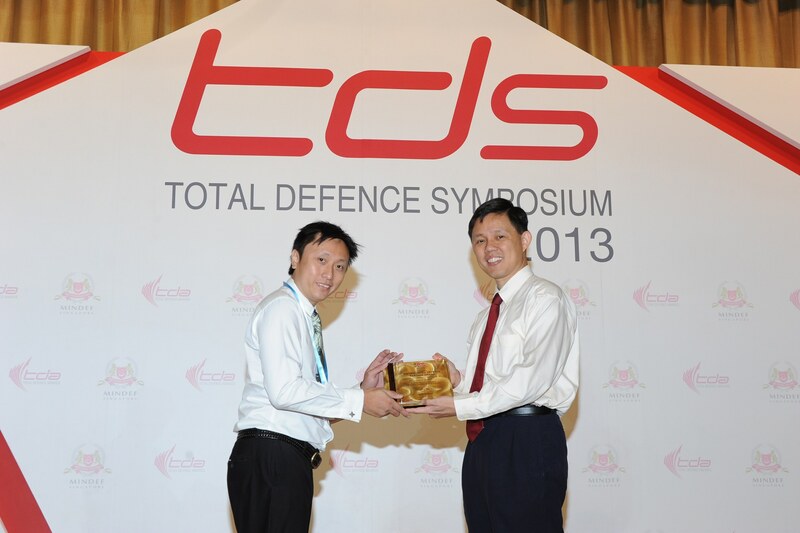 The annual Total Defence Awards are conferred by the Ministry of Defence of Singapore, recognizing and acknowledging the sacrifices and support that employers and civil resource owners have extended towards National Defence and National Service; the Distinguished Defence Partner Award is presented to companies that have shown outstanding support for Total Defence. Fredrik Marine is the market leader in providing Maritime IT, Marine Communications and Marine Navigation technical services in the maritime industry within Asia, providing rapid response support both on-site and remote to a global clientele across the world’s oceans. Fredrik Marine serves ship owners, ship managers and ship engineering firms and is a technical representative for various maritime IT, communications and navigations equipment manufacturers. Fredrik Marine is a privately held corporate entity registered and domiciled in Singapore. For more information, visit www.fredrikmarine.com.